4-H clubs are made of young people from many different backgrounds. They meet monthly for educational activities. 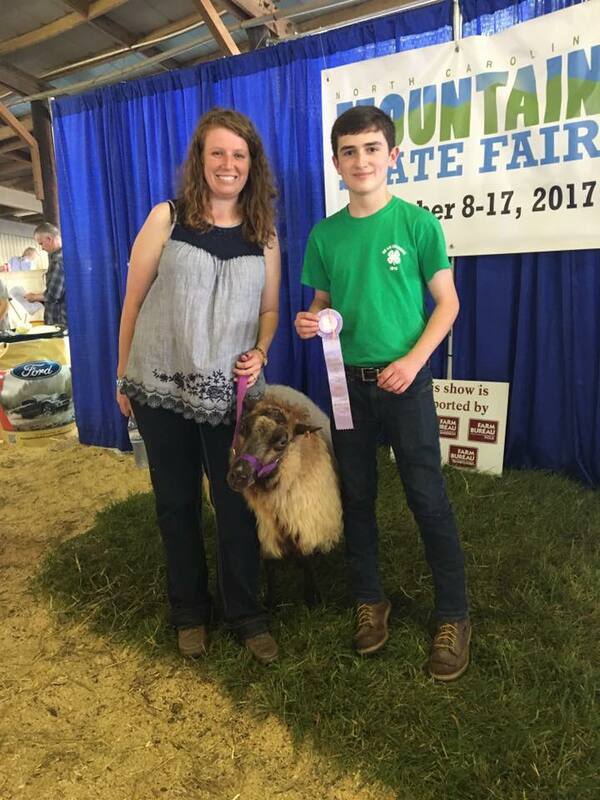 4-H clubs provide many different experiences to help children and teens to find their own passions and interests. Volunteering is an opportunity to share your personal interests with young people.Volunteer leaders oversee each 4-H club, either teaching themselves, or recruiting teachers. Co-leaders help with club meetings. Project leaders supervise one specific project area. Would you like to learn more about being a 4-H leader? Contact Denise_Sherrill@ncsu.edu. Volunteers are always needed. Current list of 4-H clubs. • 4-H Summer Programs! Sign-Up Today!